2. To give hands on teacher training to the junior and senior dance majors of Idyllwild Arts Academy. 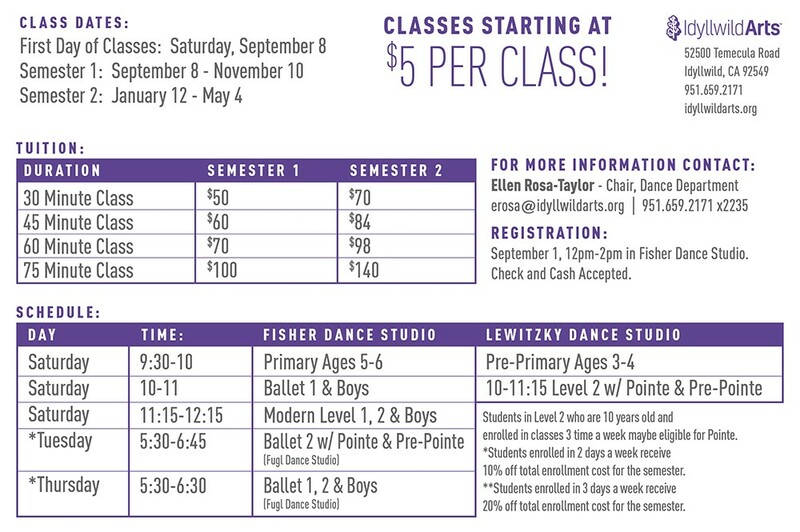 Classes are held on Saturday mornings from 9:30-12:15 on the campus of Idyllwild Arts. 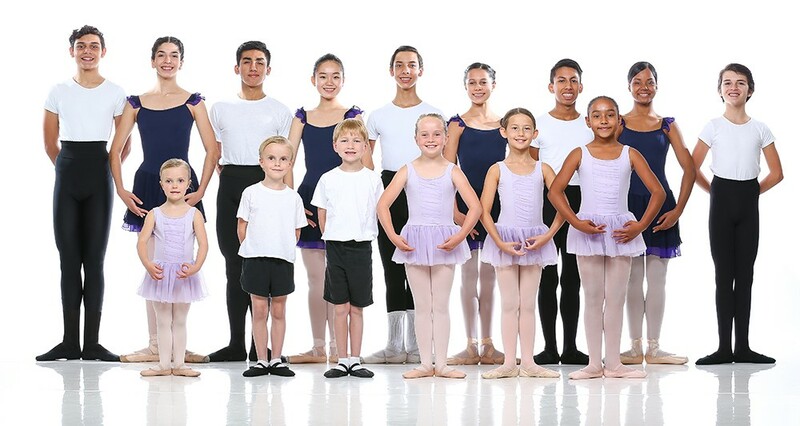 Each year there is a culmination performance in the Lowman Concert Hall in which each child has the opportunity to perform in front of a live audience.